For your convenience, we’ve put material safety data sheets (MSDSs), technical data sheets and manuals in one easy-to-find place so you can get the most out of the products you buy from us. For short-term use of systems and equipment you may not need regularly, renting could make the most sense. 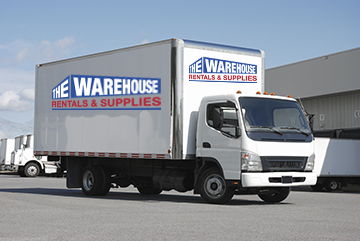 When you need equipment or supplies brought to a job site on short notice, we’re glad to help.